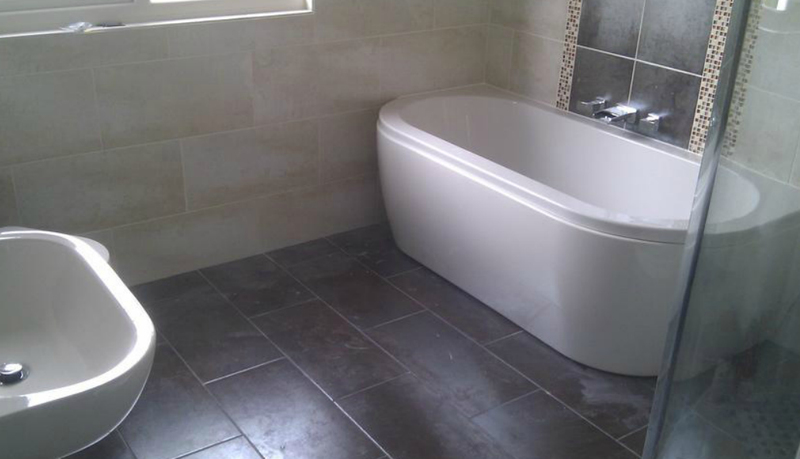 Maintenance Medics are dedicated to providing a ‘problem free’ bathroom installation service. We can advise on how best to plan your new bathroom, and carry out the work making double sure that all work has been checked and tested. With a wealth of knowledge and expertise in bathroom installations, we can confidently transform you existing bathroom into one of functionality and style. We are often asked to sort out shower problems and leaks from shower enclosures. We have fixed so many that we know the common faults and can install new shower enclosures using the latest tanking systems and waterproof substrates that ensure that your shower will not leak or cause you any problems in future. Peace of mind.